While the iPad gets lots of great synths, drum machines and other creative music-making tools, the iPhone generally isn’t so lucky. There is the occasional exception though – witness Korg Module, for example. If there’s one old-school musical instrument company that ‘gets’ the way iOS has become an important platform for music-making, it’s Korg. Following on from a series of excellent iPad apps, including recreations of classic synths, and its brilliant Gadget music creation app, it’s brought a version of the great-sounding Module to the iPhone. This app packs in 100 preset patches across five sound engines that cover acoustic and electric pianos, synths, organs and more. They really do sound great, and the app offers tools to shape each preset to your tastes, although this app is less about sound creation as it is performance. 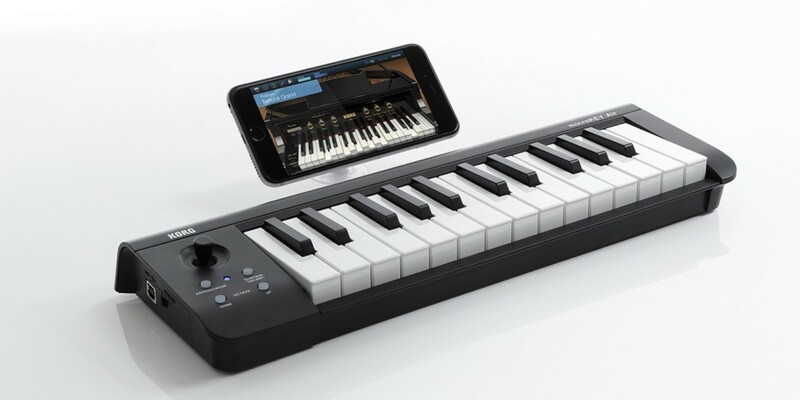 With that in mind, you’ll need a musical keyboard linked to your iPhone to make the most of this app (Korg, handily, has just launched its own MicroKey Air Bluetooth device). Prodding at the virtual keys on a tiny screen just isn’t as much fun. It’s worth noting that Module for iPhone costs a relatively hefty $19.99 (rising to $29.99 from next month, after the introductory sale ends) and if you’ve bought the iPad version you’ll have to pay again for this one. That price point will put some potential customers off, but with a keyboard hooked up, you really do have one of the best-sounding, most portable musical performance solutions around.